Welcome your out-of-town guests to Sin City with our Welcome to Las Vegas Bowtiebag! 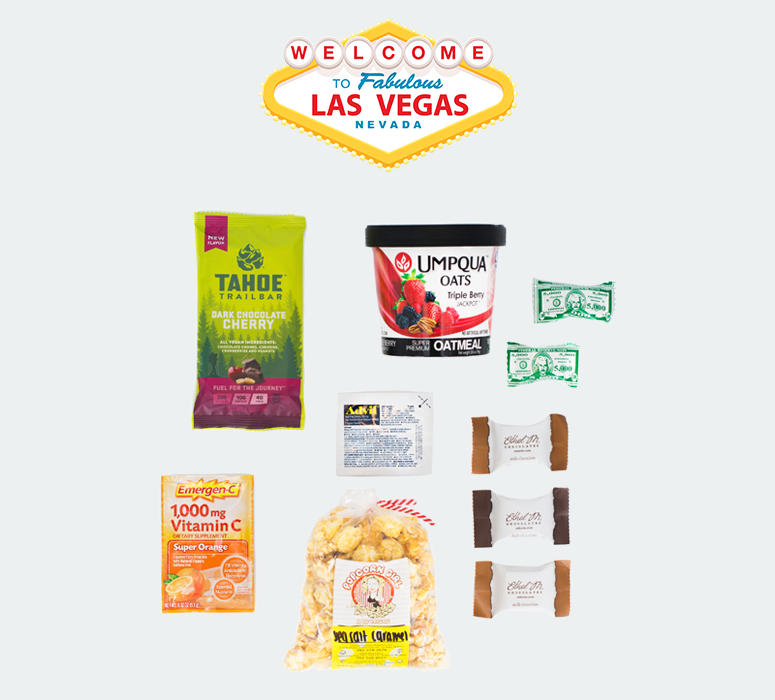 Your guests will find an assortment of delectable goodies that represent Las Vegas, Nevada. Welcome your guests to Vegas! Sheri Price and Mandy Holborow wondered why no one was making a healthy, delectable, grab-and-go oatmeal after their kids were served “mush” oatmeal out of a “drab paper packet”. With Umpqua, you get thick, nutritious whole oats (instead of the processed stuff). No artificial anything. All you’ll find inside any of their products is whole oats, real nuts, premium fruit, and natural flavorings. 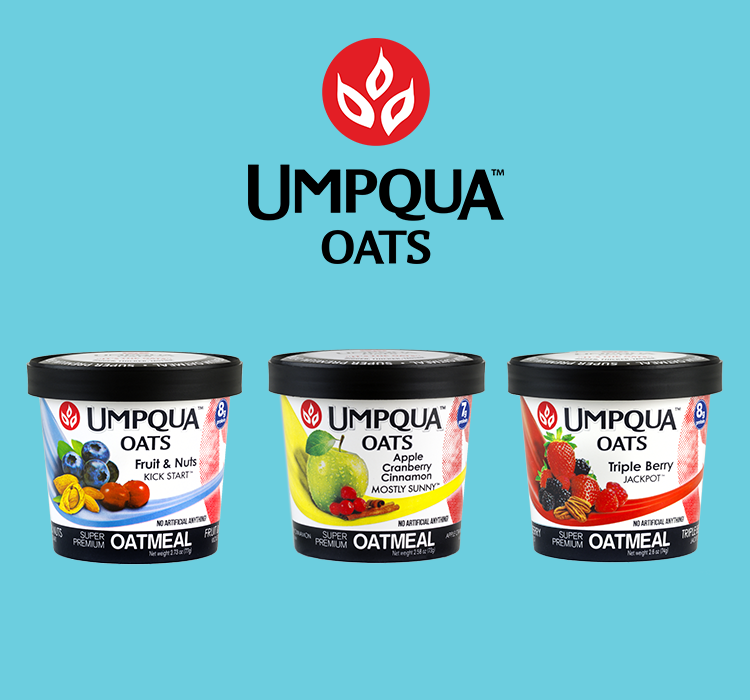 Umpqua Oats are all non-GMO, whole grain certified, kosher, and made in the U.S.A. with no gluten ingredients. Their oatmeal is better because it’s BETTER! Headquartered in Henderson, NV. 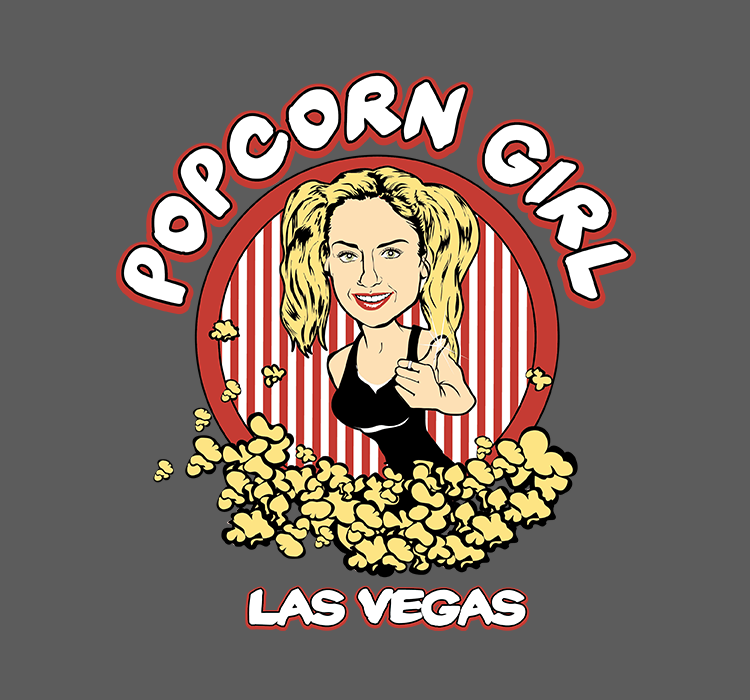 If you make it to one of their three locations in Vegas, you will likely hear the sound, smell the unmistakable aroma, and practically taste the freshness of their delicious popcorn at the door. Each location pops their popcorn fresh. Originally crafted in a coffee shop on the southern shores of Lake Tahoe, Tahoe Trail Bars contain high-quality fuel with a delicious connection to the outdoors. Now based in Reno, NV, owner Wes King is working to get this energy bar in as many hands as possible. 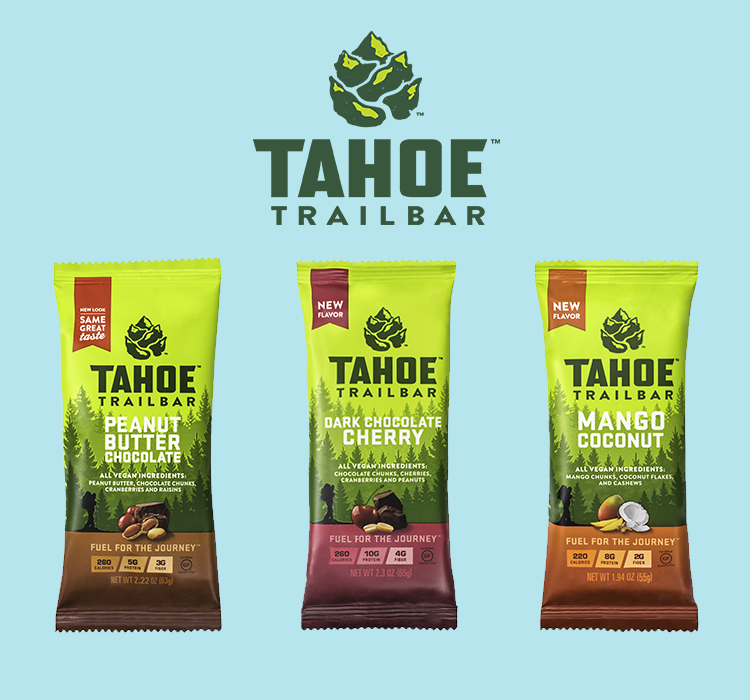 Tahoe Trail Bars are gluten free, vegan, and off-the-charts delicious! Just outside of Las Vegas in the arid Nevada desert is an unexpected oasis of fresh-crafted, gourmet chocolates. Inspired by the kitchen of Ethel Mars (which date back to 1910), Forrest Mars Sr. created Ethel M Chocolates in his mother’s honor. Using her timeless recipes, Forrest’s vision of sharing fresh-crafted, small-batch, premium chocolates was born. 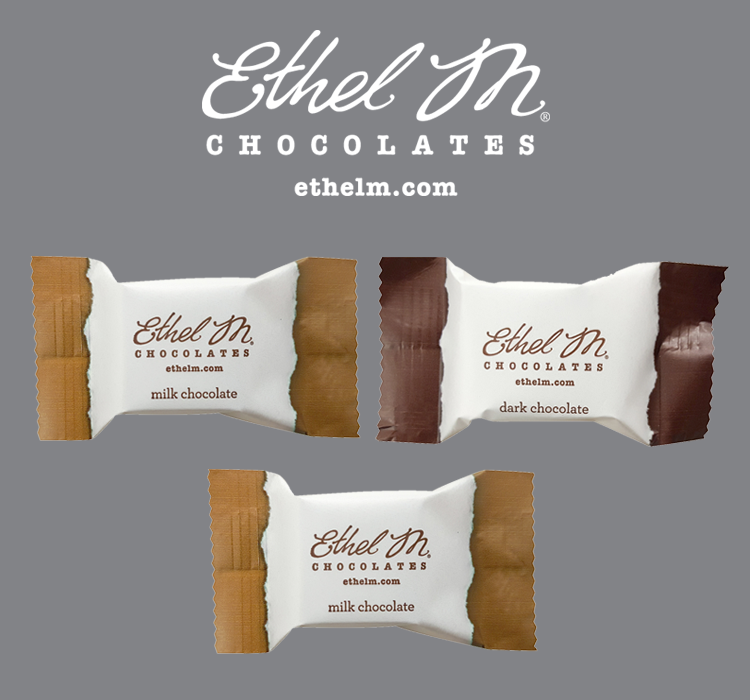 Today, Ethel M Chocolates are still made in small batches with no preservatives, using only the freshest and finest ingredients. Our goal is to provide an unforgettable welcome experience for your guests. 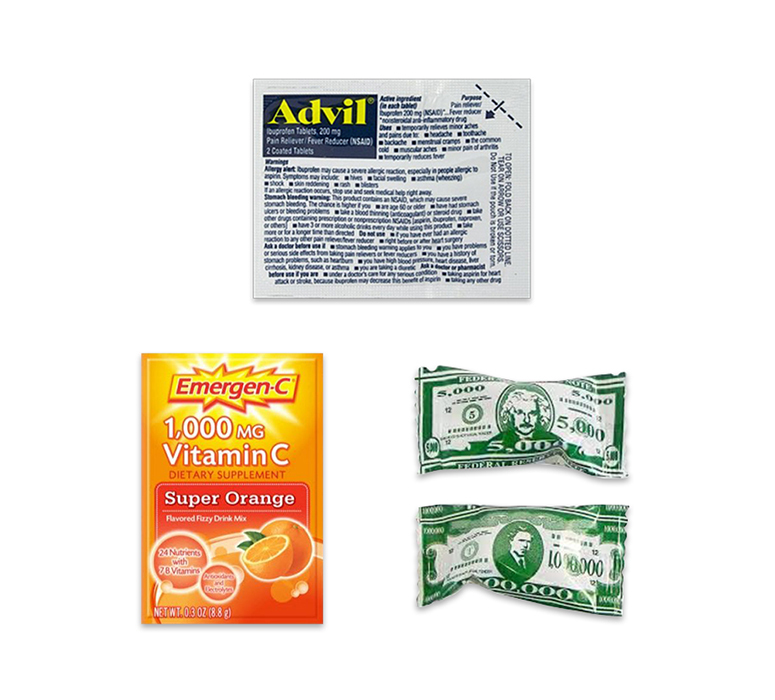 Should a headache, bad breath, or hangover arise, your guests will be covered!